RadioRPM Live show for 07-14-18. 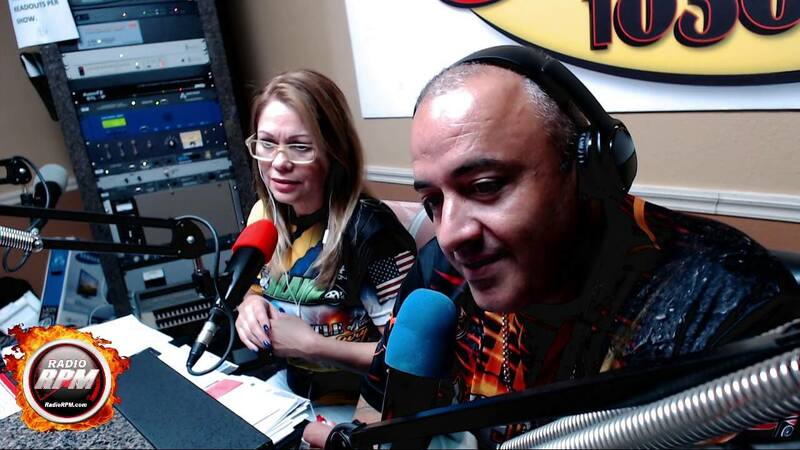 Call Us Live at 407-260-0000 with Magda Iturrino, Hugo Umpierre and Guests. We will talking about Car Racing, F1, and NASCAR Thanks for the support: Bomby, Street Legal Products Al’s Pizzeria, Mech-Tech Institute, Freddie’s Race Car, Delirium Motorsports LLC , Lechonera El Jibarito Father & Sons Auto Rapair and JR TIRE Motorsport. We can help you Grow Your Sales with Effective advertising. If you want maximum exposure for your business or product, we can tell your story. Call us 407-694-2654.